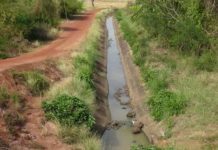 Home Features It’s a miracle! 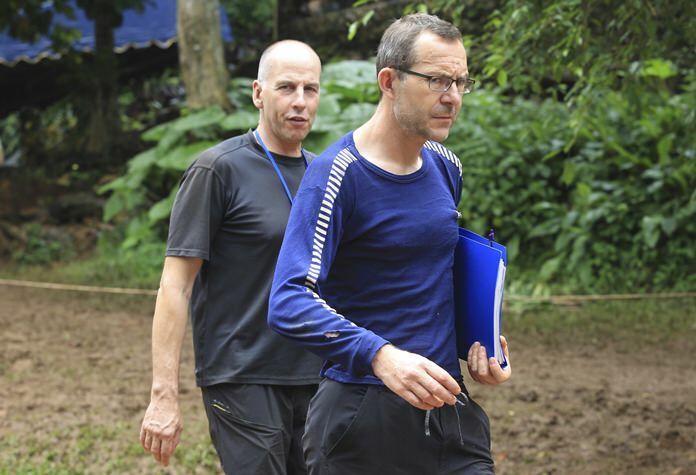 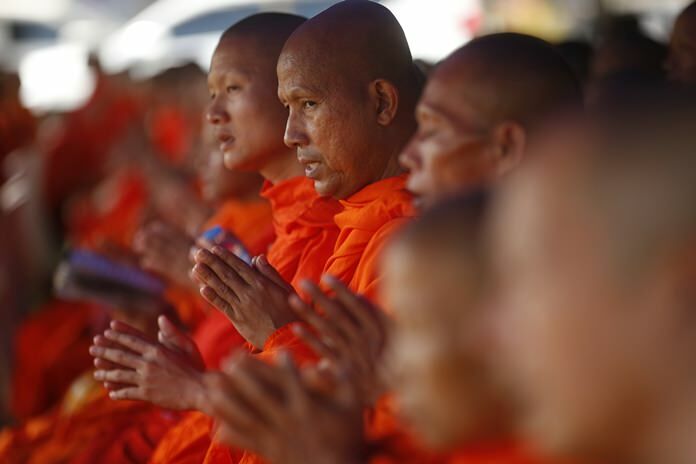 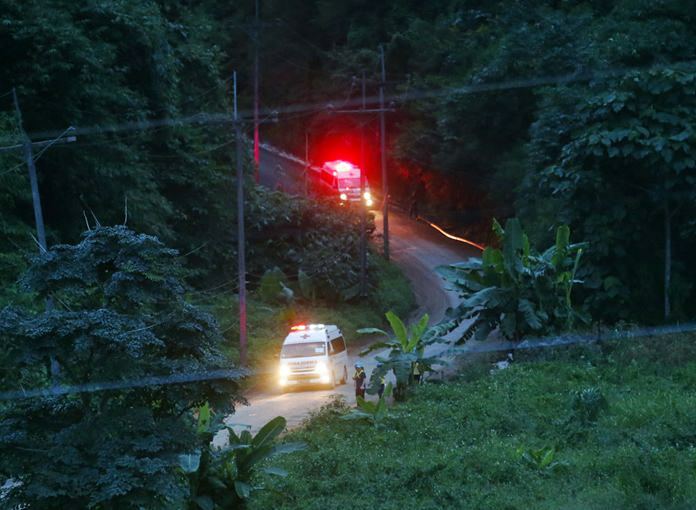 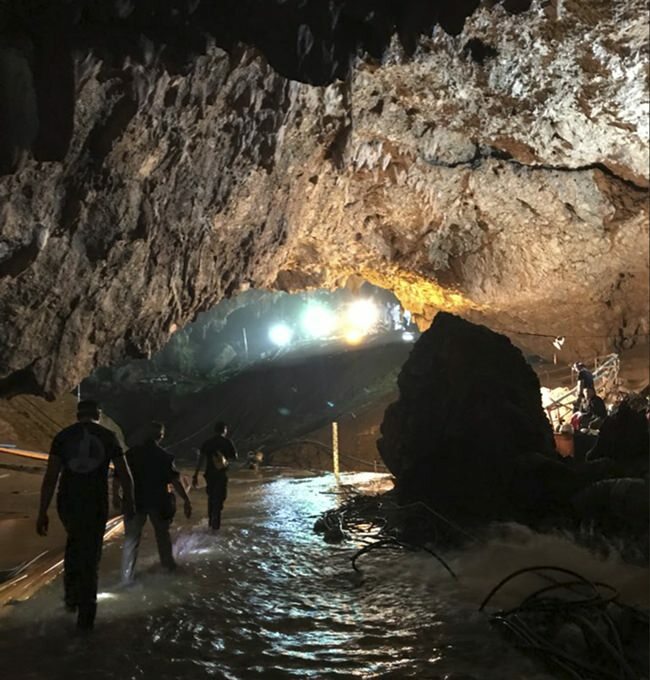 Mae Sai, Thailand (AP) – A daring rescue mission in the treacherous confines of a flooded cave in Thailand has saved the 12 boys and their soccer coach who were trapped deep within the labyrinth, ending an 18-day ordeal that claimed the life of an experienced volunteer diver and riveted people around the world. 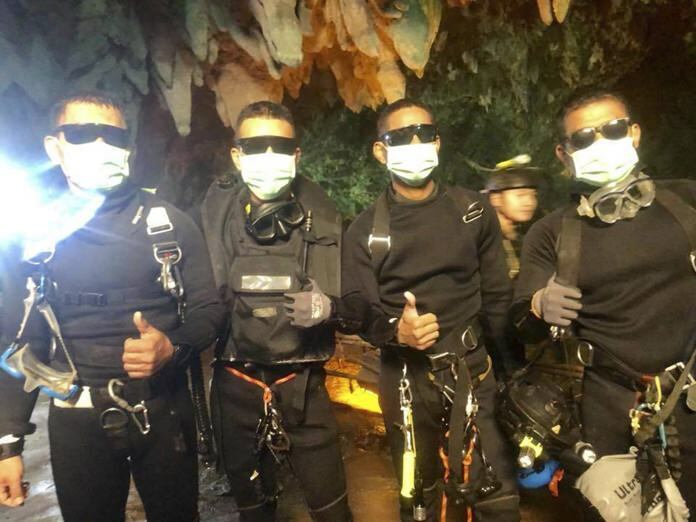 The leader of Thailand’s cave rescue says the medic, 3 SEALs who stayed with the boys also made it out of the cave. 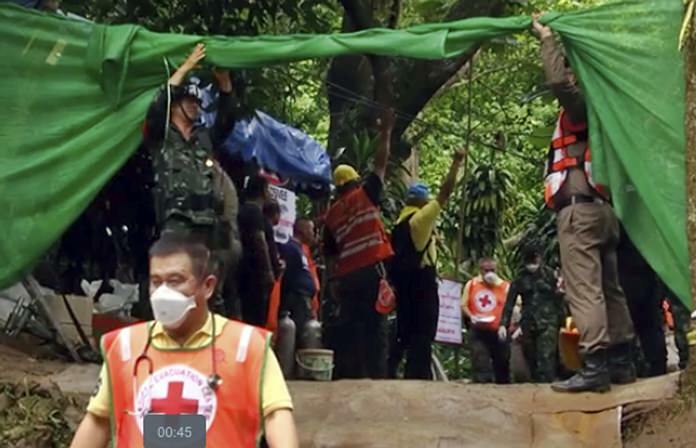 Payap Maiming, 40, who helped provide food and necessities to rescue workers and journalists, said a “miracle” had happened. 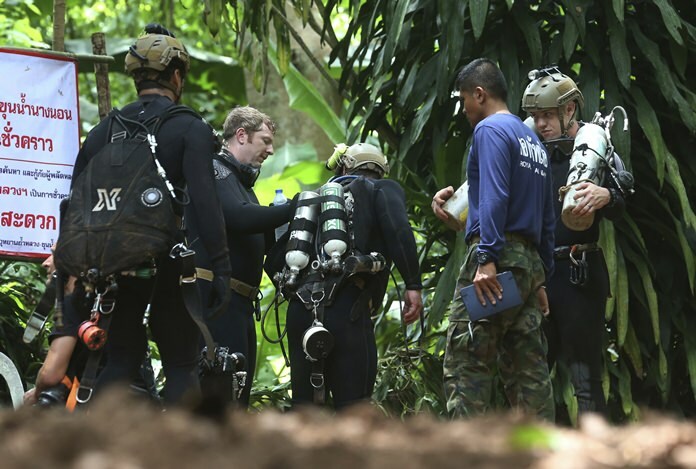 The plight of the boys and their coach has captivated Thailand and much of the world – from the heart-sinking news that they were missing to the first flickering video of the huddle of anxious yet smiling boys when they were found 10 days later by a pair of British divers. 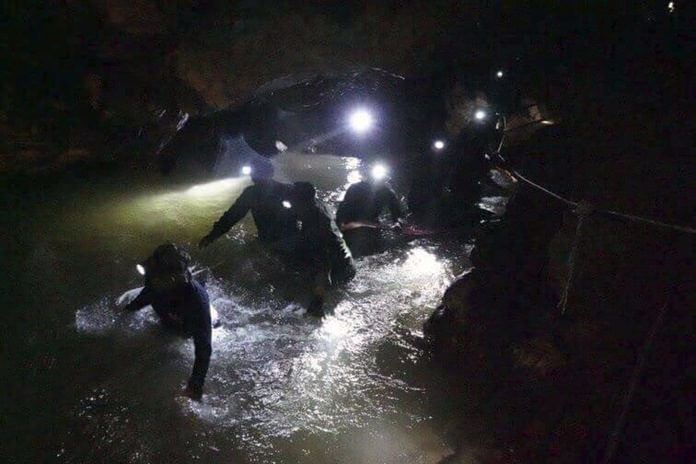 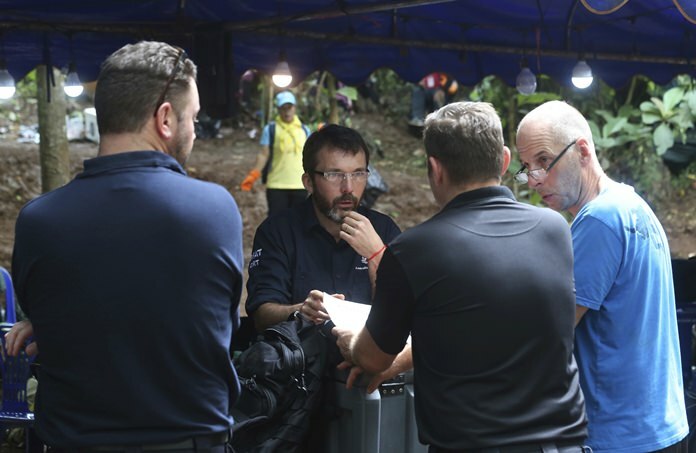 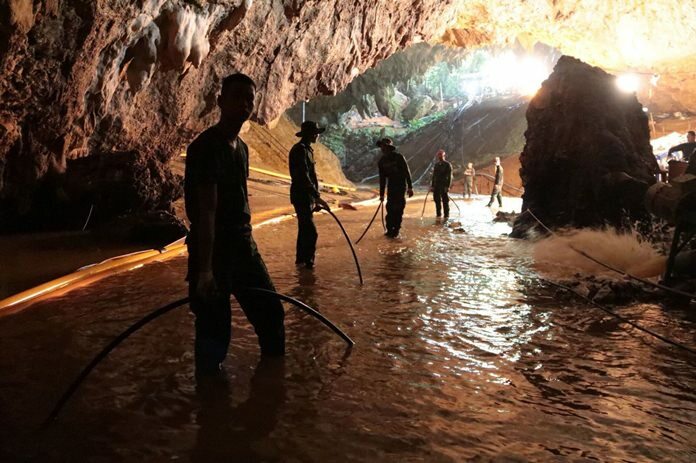 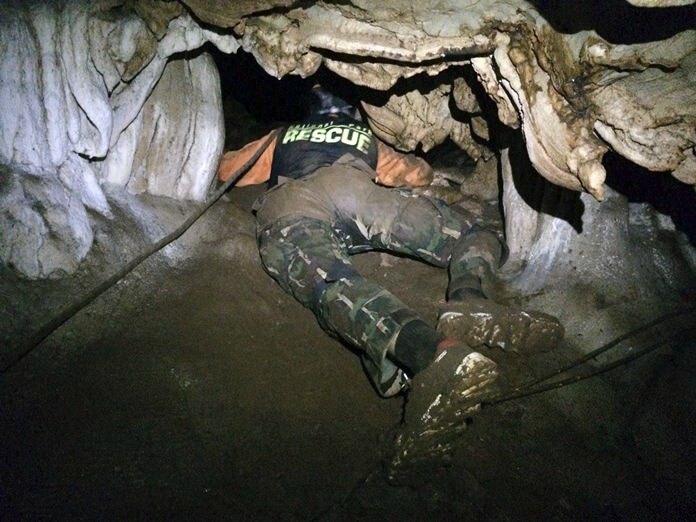 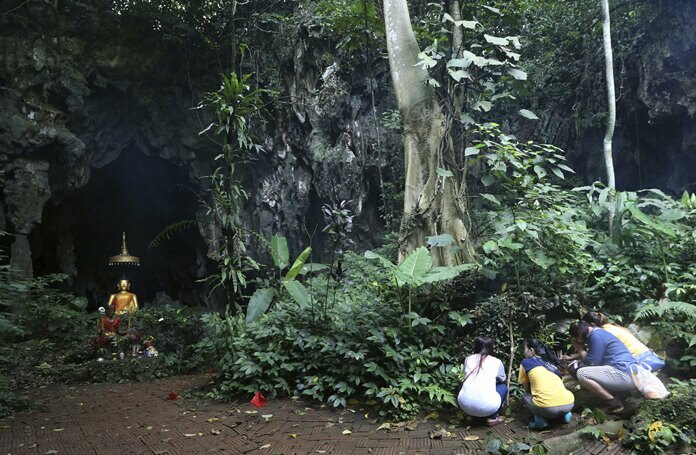 They were trapped in the Tham Luan Nang Non cave on June 23, when they were exploring it after a soccer practice and it became flooded by monsoon rains. 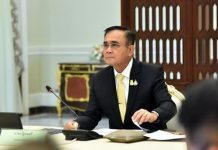 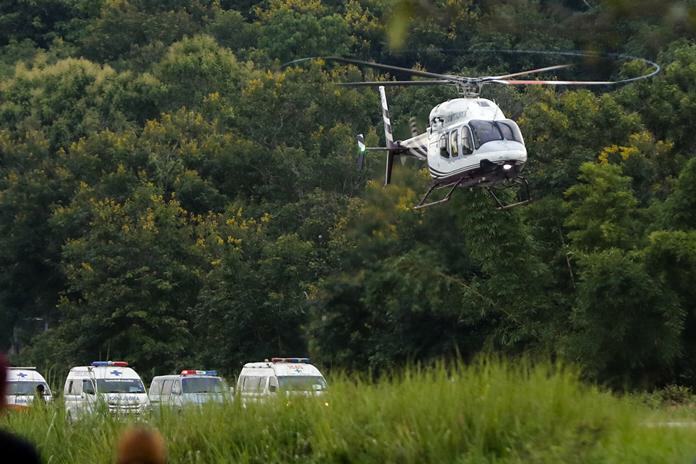 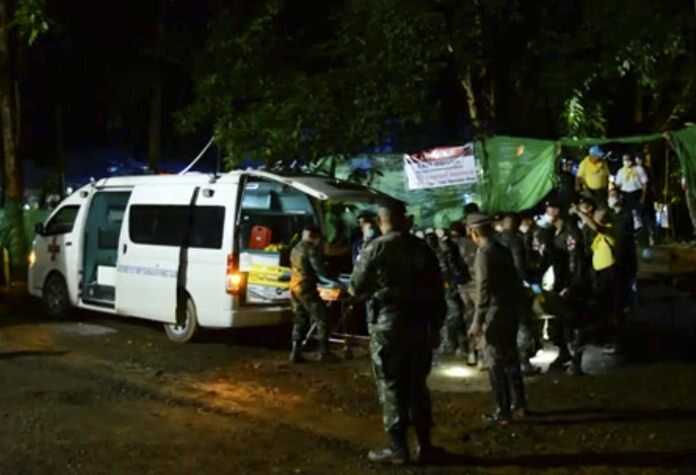 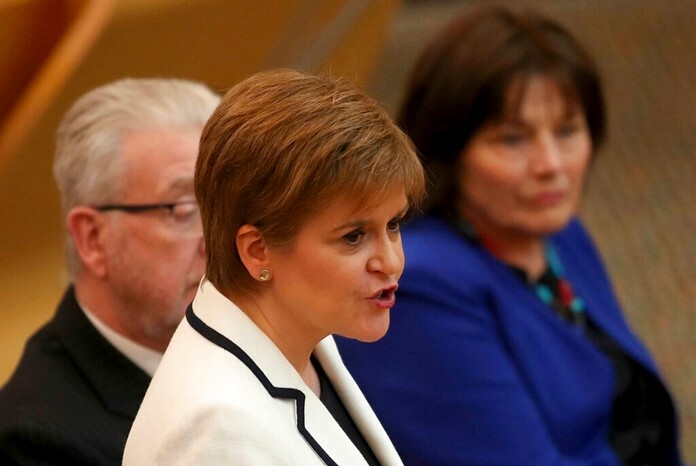 Thai Prime Minister Prayuth Chan-ocha, speaking before the final rescue was completed, said the boys were given anti-anxiety medication to help with their perilous removal from the cave. 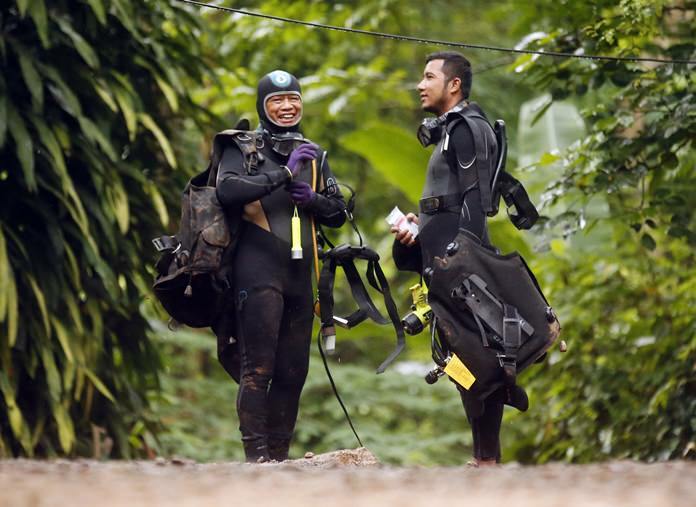 The eight boys brought out by divers on Sunday and Monday were doing well and were in good spirits, a senior health official said. 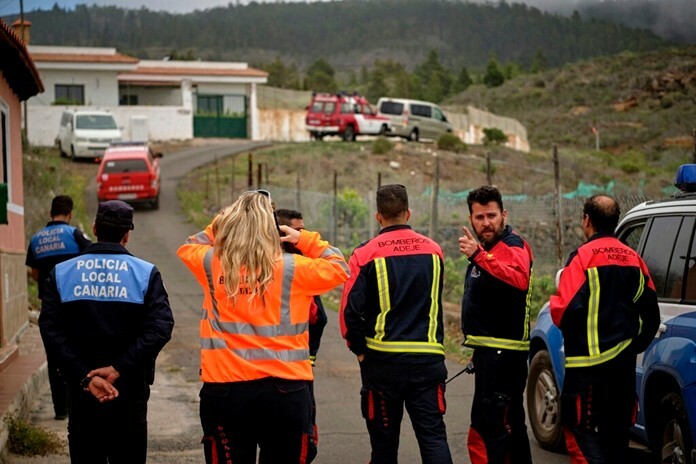 There were given a treat Tuesday: bread with chocolate spread that they’d requested. 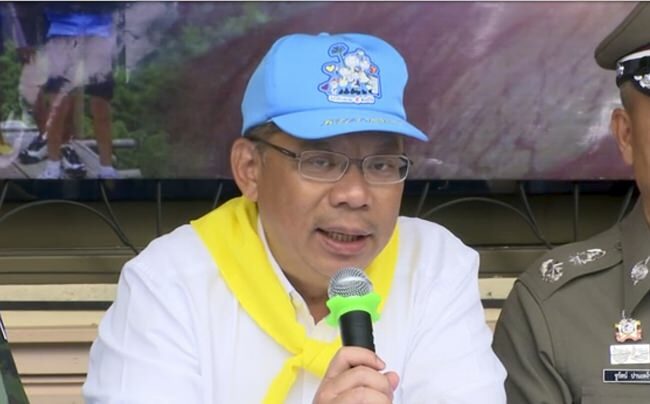 Jedsada Chokdumrongsuk, permanent secretary at the Public Health Ministry, said the first four boys rescued were able to eat normal food, though they couldn’t yet take the spicy dishes favored by many Thais. 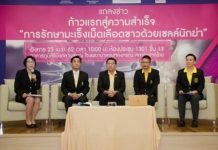 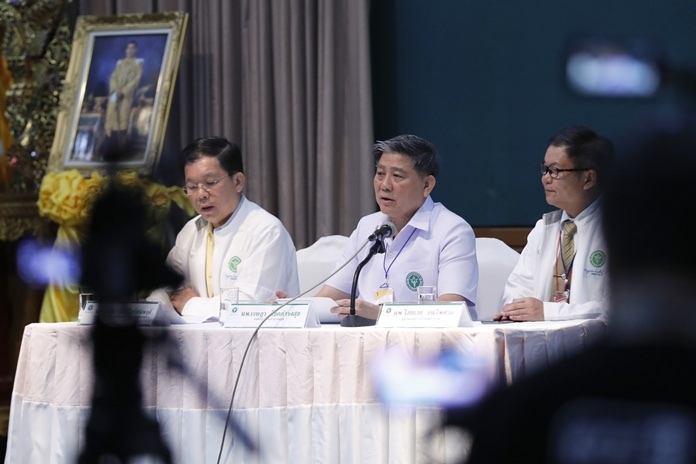 If medical tests showed no dangers, after another two days, parents would be able to enter the isolation area dressed in sterilized clothing and staying 2 meters away from the boys, said Tosthep Bunthong, a public health official. 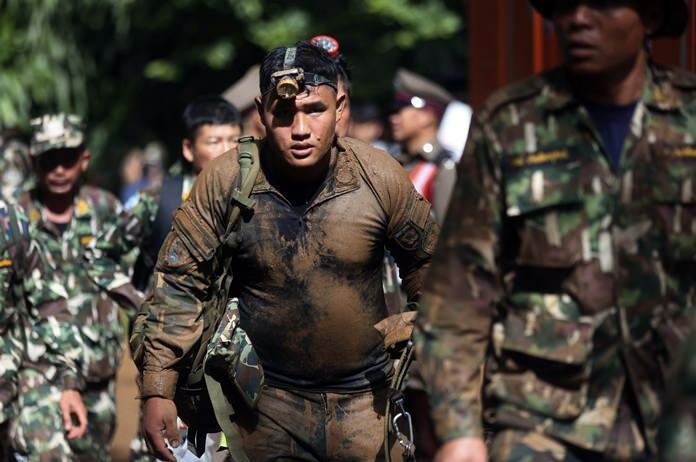 John Tangkitcharoen­thawon, a local village chairman who was working as a volunteer translator for the tourist police, was bursting with happiness at the successful rescue.